Old Kent Road Financial is seeking a Senior Accountant for its downtown Calgary office. The senior accountant is a hands-on role and is responsible for ensuring the accuracy and effectiveness of the day to day accounting operations. 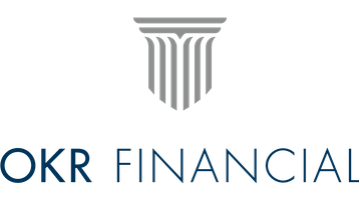 Although you will report to the CFO, you will be communicating with, and providing support to, all members of the OKR team. APPLICANTS MUST INCLUDE A COVER LETTER - Tell us how your experience makes you the right person for this opportunity. Be clear and concise. Without a cover letter your resume WILL BE put to one side and is unlikely to be reviewed. Conform with all regulatory guidance and internal policies & procedures.